Commercial Truck Insurance is essential for coverage for business owners and owner operators offering commercial trucking services. The options available differ according to the type of truck, the goods carried, the risks incurred and the number of years experience the driver has. The insurance package you choose for your business will likely include several different types of coverage, and understanding how these work will help you identify the options you need. Southwest Risk Management has a team of Commercial Truck Insurance Specialists that can help you identify the risks associated with your unique business. We are dedicated to offer you a wide variety of coverage, the best insurance value for your premium dollar, while providing exceptional, prompt customer service. 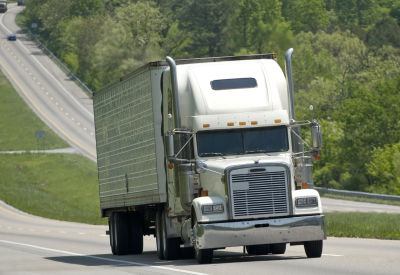 We work with any business that needs commercial truck insurance, including owner operators, small and large fleets. Most states require Workers’ Compensation Insurance, but each state has unique laws. Workers’ Compensation Insurance can protect employees and a business in the event of an accident or disease arising out of the course and scope of employment. Workers’ Compensation does not consider who is at fault, rather it is designed to protect employees and employers from costly litigation. Call a Licensed SW Risk Trucking Insurance Specialist at (480) 290-2222.